Polls close at midnight (BST) Sunday, April 22, 2007. The winners are to be announced at the Bristol International Comic Expo on Saturday, May 12 2007. Congratulations to editors Roy Thomas and Michael Eury, as well as their many contributors, for making both mags worthy of such acclaim! This entry was posted in TNT on 29 March 2007 by Mr. Morrow. 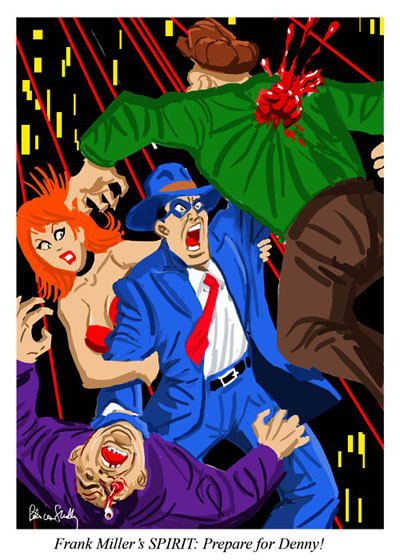 By now, you’ve probably heard about the death this week of artist Marshall Rogers. This one hits really hard; he was only 57 years old, and should’ve had a long life and career ahead of him. Hearing of his passing made me flash back to 1978, when I got to meet him. I was 15 years old, not yet able to drive, but my mother took my best friend Matt Turner and me to the Atlanta Fantasy Fair, at the old Dunfey Hotel in Atlanta. It was only my second comic con (my first being a very small one in my hometown of Montgomery, Alabama), and I was blown away by the sheer number of people there. But one of the highlights was getting to meet Marshall Rogers. The guy sat at his table the whole weekend, batting out sketch after sketch of Batman. But as cool as his figurework was, each drawing was filled with meticulously rendered architectural backgrounds, of cityscapes with detailed windows, fire escapes, brickwork, and more. The fact that he penciled them so tightly, then managed to just as exactly ink them using two black Design markers (one thin nib, and one fat), just floored me. I remember thinking how much Terry Austin’s rapidograph style added to the look of his work, having seen his actual pencils. 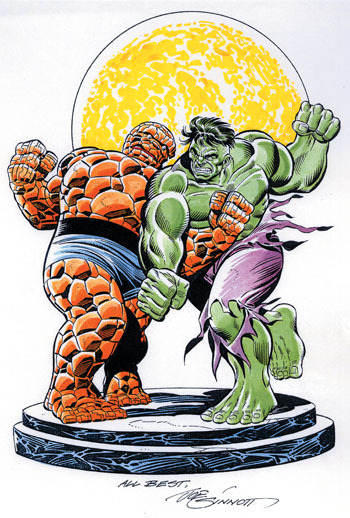 But even without Terry’s inks, the guy’s work was just awe-inspiring. My buddy Matt and I sat in on a panel with Marshall, talking about his Batman work (which, if memory serves, was just about to wrap up at the time). At the Program Book for the convention featured a really cool Rogers revamp of Blackhawk (I’ve gotta call Matt and see if he still has a copy of the cover; if so, I’ll post it here). I kept waiting and waiting for DC to announce a Blackhawk relaunch with Marshall as artist, but it never happened. In talking to Marshall at the con, I mentioned a great, really creepy full-page Darkseid close-up from one of his Mr. Miracle issues. He said that he hung the original art on his front door to keep salesmen away. A couple of years ago, I got the chance to talk to him again (not that he remembered me from when I was 15, mind you). 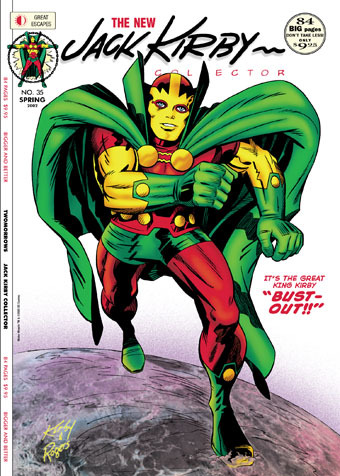 I approached him about inking the cover to Jack Kirby Collector #35, and he instantly agreed. He said he loved Jack’s work, and I think some of the dynamism shows in his art. The guy was great, and it’s a shame he didn’t do more comics work than he did. Still, what he did was fabulous. I’ll miss him a lot. Yeah, this blog has been a bit quiet over the last few days, but don’t think we’re sitting back, doing nothing here in Raleigh, North Carolina. In addition to wrapping up the new issue of the Jack Kirby Collector (due to press next week), we’ve been doing a lot of major marketing of our line to various sources, with more continuing. Our circulation manager, Bob Brodsky, has been burning up the phone lines with follow-up calls for our efforts, and doing a fantastic job, as has Eric Nolen-Weathington (remember him? ), and Chris Irving (who’s heading out tomorrow to handle our booth at the Emerald City Con in Seattle). I’ve also got to get both Comics Gone Ape! 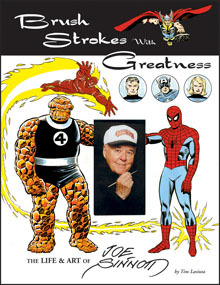 and Brush Strokes With Greatness (our Joe Sinnott biography) to press over the next two weeks, plus finish an article about Jack Kirby for Marvel Comics (due Friday; yikes!). And I’ve started back playing my French Horn in my church’s brass choir (I was a music major for two years before switching to art, and haven’t touched the shiny beast in over 20 years, so practice is definitely in order), so if you’re on the East Coast and hear dogs howling, you’ll know why. Anyway, I’ll post here as I get time, but know that the wheels are turning full-steam ahead at TwoMorrows, even when you don’t see a post here for a day or two. 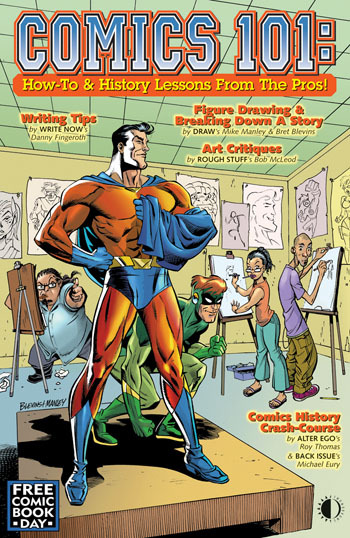 We just sent the final files for Comics 101, our Free Comic Book Day publication, to the printer today. Orders were nothing short of sensational (wish we had numbers like this on our regular magazines!). Be sure to stop by your local comics shop on May 5 and ask for your free copy. Our editors knocked themselves out to come up with some really great “how-to” and comics history pieces, so if you like the kind of stuff we publish, you’ll love this one. And of course, the price is right! We’ve been getting a lot of e-mails and phone calls, asking if we’ll be offering this publication on our website, or making it available for sale. We will have some additional copies available for ordering at www.twomorrows.com starting on May 5, for people who may not live near a comics store (or whose store didn’t order any). But there will be a small charge for them (to be determined), to cover our printing and shipping costs. Likewise, if there’s any left by then, we’ll bring a few to our upcoming convention appearances to sell at a nominal cost. But you can save your money by getting yours at your local comics shop. That’s what FCBD is all about; getting warm bodies into comic stores! Thanks to all the retailers who ordered so heavily; and be sure to thank your local retailer when you get your copy. He (or she) had to pay a small amount per copy to help offset our production costs and Diamond’s distribution cost. Hey, it’s late, but it’s still Friday for another hour and 13 minutes, Pete! 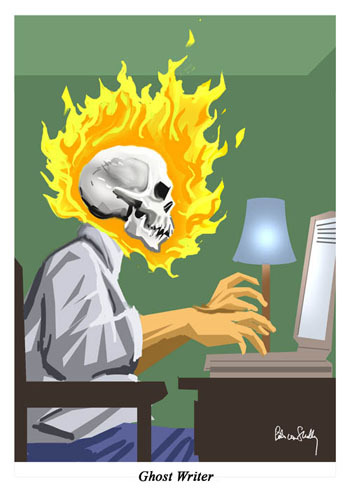 This entry was posted in TNT on 23 March 2007 by Mr. Morrow. Joe’s been through a rough time of late, first with the passing of his wife Betty, and more recently suffering with health problems. I just mailed his copy of the layout to look over, so here’s hoping that’ll boost his spirits a bit. It should; man, what a gorgeous book! It’s got a great overview of Joe’s entire career, which runs from the Golden Age to present, and it is lo-o-o-oaded with amazing art, including a luscious color section of pieces Joe colored himself. 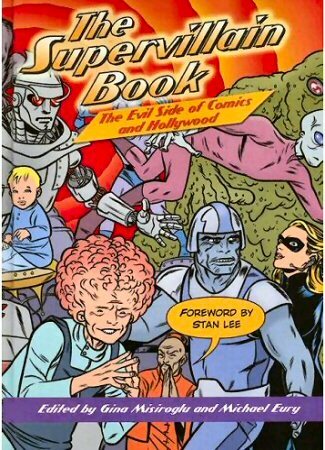 Stan Lee provides the introduction, and Mark Evanier the afterword. This one’ll be released right on time in May; might even be a couple of weeks ahead of time, for Free Comic Book Day, if proofreading goes well. 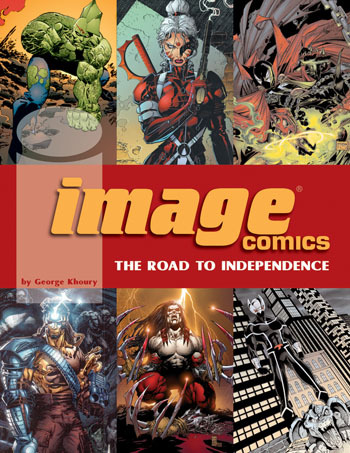 George Khoury’s new book on the history of Image Comics ships this May, filled with all the scuttlebutt on the company that knocked Marvel and DC for a loop in the 1990s. It’s done with the cooperation of the Image founders, and George just conducted a podcast interview about it at Augie De Blieck Jr.’s PIPELINE Comic Book Podcast; check it out! This entry was posted in TNT on 19 March 2007 by Mr. Morrow.